One of the many ways we strive to “walk the talk” is through the efforts of our Local & Global Partnerships, engaged in a variety of local and international efforts. Many of our parishioners are involved in the work of Hillsides, an institution of the Episcopal Diocese of Los Angeles providing residential and outpatient care for abused, abandoned and neglected children. The large Pasadena campus includes a school facility, a recreation facility, and wonderful supervised apartments for over seventy children. We strive on the Local & Global Partnership Committee to support those endeavors where our parishioners most find themselves engaged. In addition to supporting the Diocese of Los Angeles with an annual Mission Share Pledge in excess of $50,000 we are involved nationally with the work of Episcopal Relief and Development extending disaster relief in the face of sudden calamity, as struck recently along the Gulf Coast of the United States, and also for the development of sustainable agriculture, housing, medical care and much else around the world. 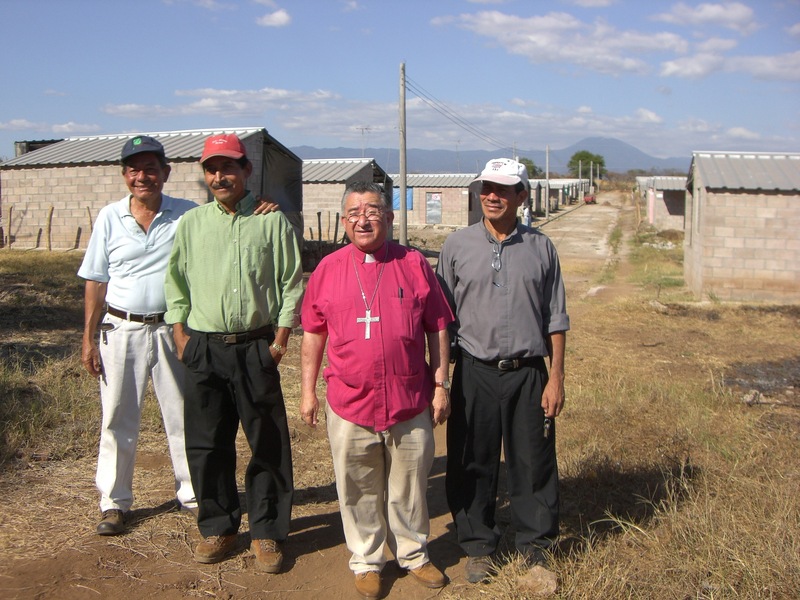 Our international efforts include our Companion Relationship with the Anglican Diocese of El Salvador and with Cristosal working in El Salvador. Our young people made a pilgrimage to Isla Méndez in coordination with youth from the Diocese of El Salvador in the summer of 2004, accomplishing a joint mission trip and transformed and deepened hearts all around. Cristosal has announced the 2015 open courses for their Global School, which can be found here. Healing Hearts Across Borders is an endeavor especially near our hearts. Founded by former Parishioner, the late Dr. Kevin Lake. Healing Hearts Across Borders travels quarterly to the dump site in Tijuana, transporting physicians, dentists, medical students, nurses, clergy, translators and others to meet the needs of over 700 people per visit. These and many other of our endeavors are showcased annually at the Alternative Christmas Faire, offering opportunity to support these ministries as a Christmas Gift to one of your friends or family members. St. Edmund’s strives for a servant ministry, even as we have been taught by our Lord.